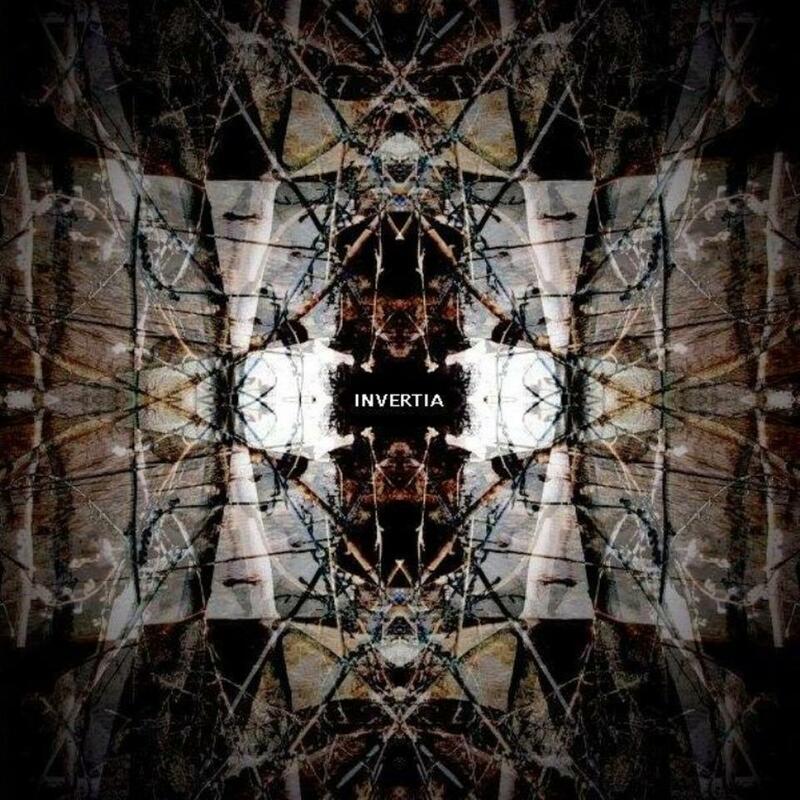 Oppressive black metal/industrial music from New England, metal guitarist Dave Coppola and electronic artist Tim Winson meld forces and create a unique hybrid unlike others within the genres one they like to called Invertia. The duo discussed the band’s latest self-titled release as well as some t-shirt making plans? For more info feel free to check them out HERE. Can I get a backstory on the band/band biography? Invertia means “reversed,” it means “upstream,” it means “all things are relative,” and “opinions don’t count.” We made it up, we didn’t know it was a real word. It is kind of inverted, and the end of it sounds like it could be this little girl’s name, it starts scary & ends nice. You just released your self-titled album this month, do you feel that’s a big statement? Band’s tend to name their albums self-titled when they feel it’s indicative of the sound they’ve been trying to craft. Do you feel this is the sound you’ve been trying to achieve with the band? What lyrical theme do you guys use in your music? What message do you want to send? Who writes the songs? Do you have a song writing process? Dave is everything that’s analog and Tim is everything that’s digital, though it is very much an equal collaboration. We start with the riffs, arrange them into a song, write beats & digital effects. Once a song begins to form, Dave will write lyrics to it. We add samples & see if it takes. You’ve also mixed for your second album the follow-up to your self-titled release. What can you tell me about this follow-up release? How does this release differ and compare to your self-titled and how has the sound evolved between the two? Obviously it is going to be a continuation of what we started with the first album. It’s like Evil Dead 2; the same, but better. Not only are you two albums down but writing material for what would be your third album, you just can’t stop pushing can you? Tell me about the side solo projects Tim and Dave are involved with, TranZi3nT and R3TRD? TranZi3nT is Dave’s industrial murder metal project & R3TRD is Tim’s work sculpting sound, both projects keep the creative process flowing for us. You mentioned of starting your own record label to put out your own material whatever it may be tell me what drew you to this process and why? Why did you want Perpetual Alert to be remixed? What are your expectations for all these releases? Well we don’t play live so maybe we will make some t-shirts.